Robbie has been a Loan Officer with Shelter Lending Services (formerly Fairfield Mortgage)since 2001 and has been a Senior Loan Officer since 2004. His mortgage team finished No. 1 in volume nationally in 2011, 2012, and 2013. Having been in the mortgage industry for well over a decade now, Robbie has a lot of experience handling all types of situations and loan programs, including Conventional, FHA & VA. According to Robbie, "Constant communication with all parties involved - my client, the real estate agents, and the closing attorney - is the key to making sure that things go smoothly and that every loan closes on time. Every single client is important to me. They are not just a transaction, but are real person making a big life decision when they are getting a mortgage." Born and raised in metro Atlanta, Robbie is a native and loves all things Atlanta, including the Braves, Falcons, Hawks and Yellow Jackets. He graduated from Killian Hill Christian School in Lilburn, then attended Berry College in Rome, GA before graduating with a business degree from Georgia State University in 1996. Robbie is married to his wife Melanie and has 3 school-aged children - Rebekah, McKinney & Micah. The Crozier's make their home in the north Metro area. 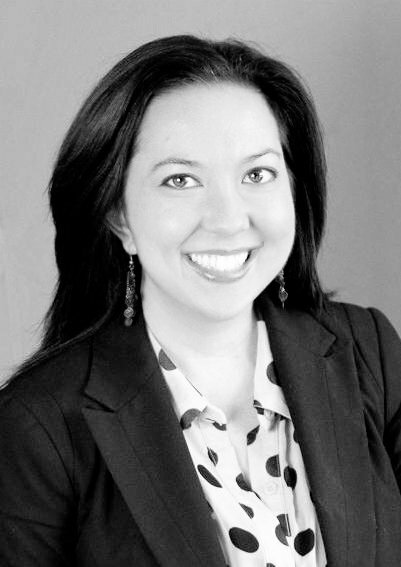 Dee Summer - Estrada has over 29 years experience in mortgage banking. She is originally from Charleston, SC but has resided in Georgia and has helped Georgians achieve their dream of home ownership since 1990. She is a past Chairman and Presidents Club member in mortgage production here in the Atlanta area. She specializes in assisting our Veterans with VA home loans. In addition, she completed complex training on the mortgage related concerns for our senior citizen population. Fidelity offers 100% financing to physicians through our doctor loan program, in addition to our Veterans, and also some down payment assistance programs for first time homebuyers. You can trust her expertise in mortgage banking; her years of experience will guide you into the right mortgage product. Other banks may close their doors, but Dee and Fidelity Bank Mortgage are here for you in every way. 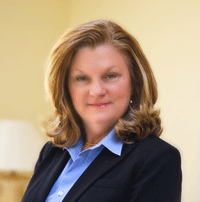 Julie Pendergrass began her career in the mortgage industry in 1999. She is a strong believe in providing attention to detail due to her past processing and underwriting experience. Her excellent service comes from the relationship that she forms with her borrowers by providing one on one attention with each client. Julie is committed to making the loan process a worry free experience. She uses her extensive knowledge of loan programs to provide clients with options that best suit their individual needs. Julie is the product of a military family, United States Army, and lived in Asia and Europe as a child. She currently resides in the Buckhead district of Atlanta. Paul Cargal is an Atlanta native and an alumnus of the University of Georgia with a Bachelor’s degree in Business Management. He spent several years working in the secondary mortgage market before becoming a Loan Officer in 2005. Paul is an active member of the Mortgage Bankers of Association of Georgia (MBAG). Paul was recognized by the Mortgage Bankers Association of Georgia as “Rookie of the Year” in 2005 and ranked 34th in the nation. 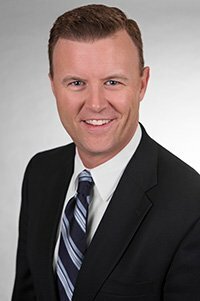 Paul has been recognized as a “Top GunTop Producing” Residential Loan Officer from 2005 to 2015 by the Mortgage Bankers of Association of Georgia (MBAG), as published in the Atlanta Business Chronicle. Paul currently resides in Atlanta with his wife, Allison, and their two children. In his free time, Paul coaches youth sports and is an active member of the Buckhead Business Association.